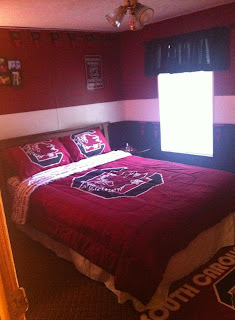 We recently received this photo submission from Courtney Smith through our Facebook page - she wanted to show us her amazing, newly finished Gamecock bedroom. 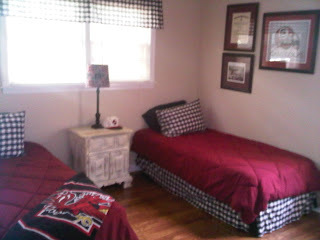 Nice job Courtney! 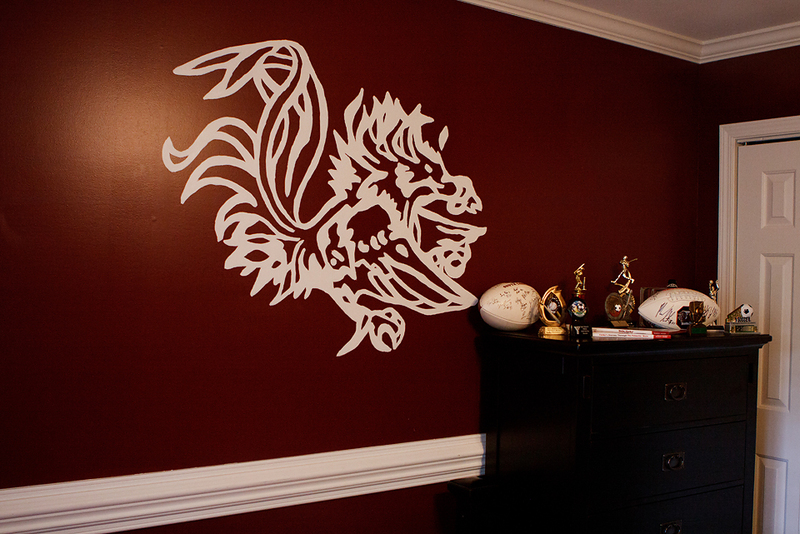 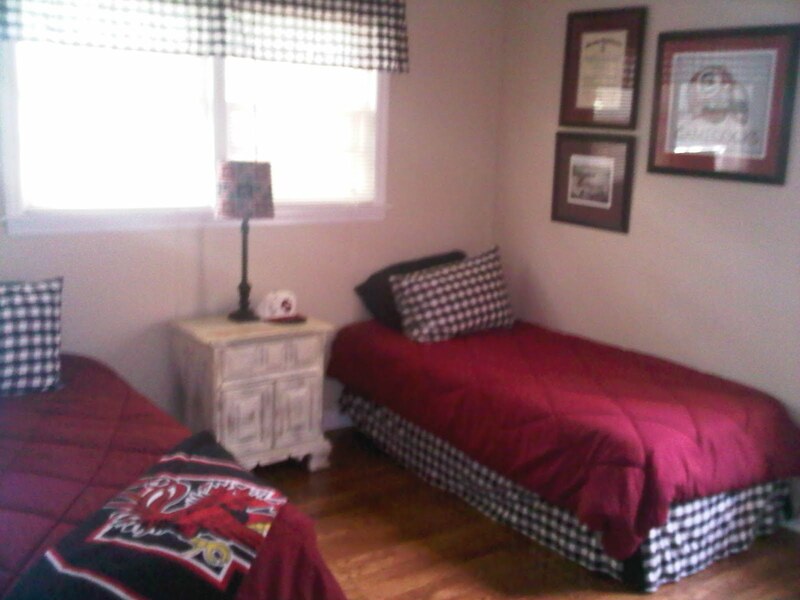 And while you may not want a room in your house quite this 'Gamecock-themed', you can still have a gorgeous, Gamecock inspired room just by painting your walls garnet - whether it's the entire room or just an accent wall. 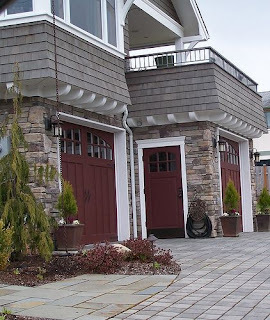 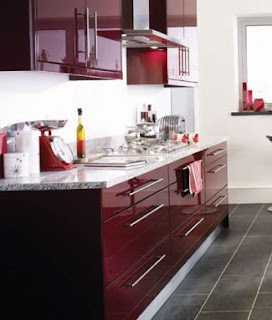 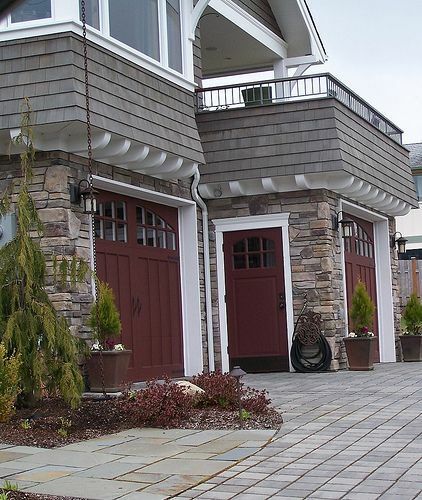 We also love garnet accents... these modern kitchen cabinets in garnet are amazing, and we love, love, love these exterior garnet doors! 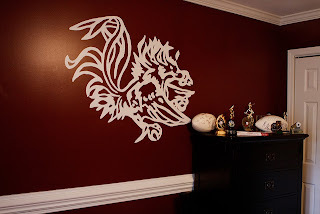 Do you have a Gamecock-themed room in your house? 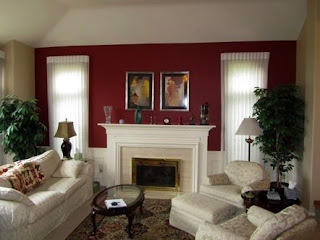 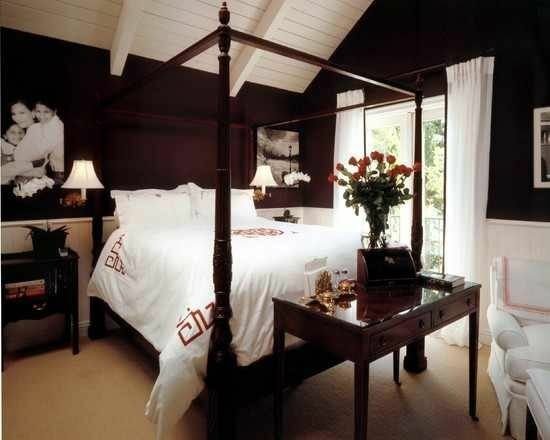 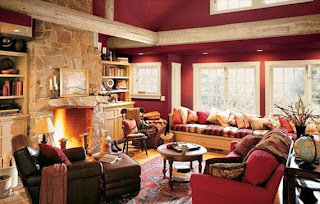 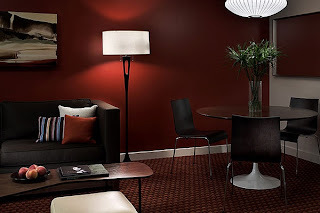 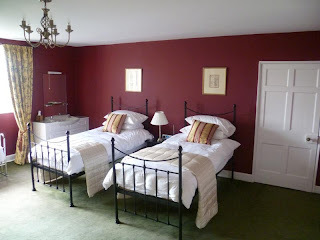 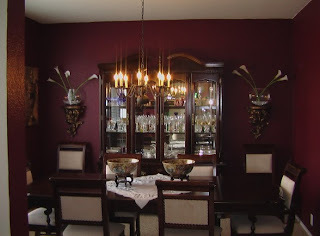 Or a room with garnet walls or accents?